Marx is a scalper robot that uses a single indicator with the ability to change the settings, it also includes the ability to change the order settings, it is recommended to use the standard settings built into the robot. 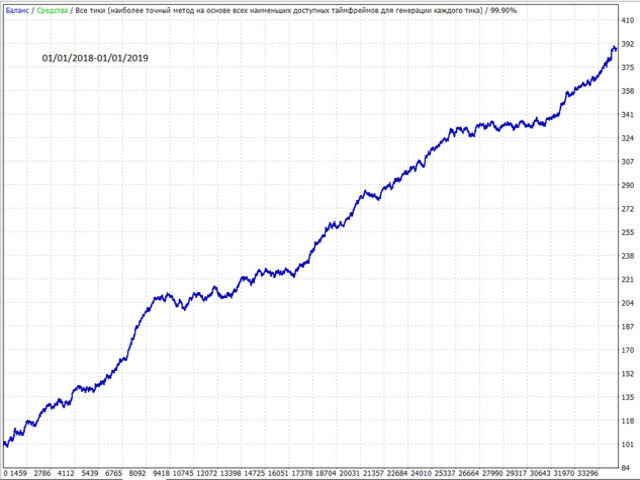 Robot to work on EURUSD chart with M5 timeframe, recommended spread-spread is less than three. Depending on your broker, you can also optimize your work. Good luck.